The future looks good. Let us move you there. A new way to ride for a region on the rise. 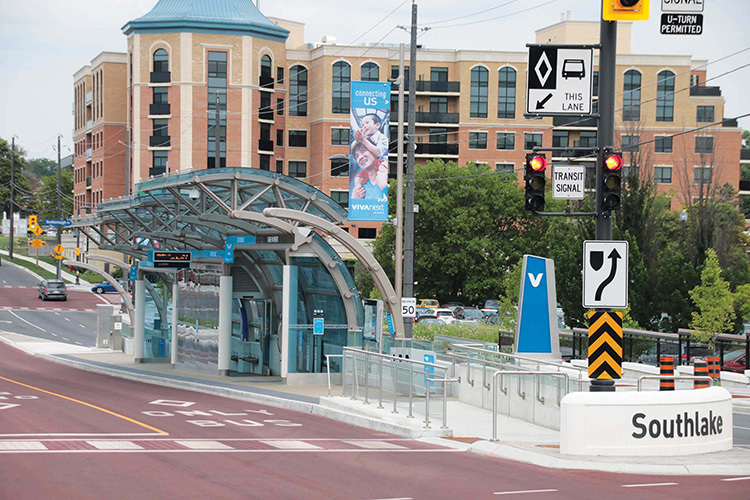 With more than 1.2 million residents and growing, York Region needs new rapid transit to keep people connected to the things that matter most. That’s why we’re working together with York Region on construction of a true regional transit network. York Region is Ontario's fastest growing municipality and the second largest business centre in Ontario. Its popularity is growing as a place to live, work, play and shop. And busy roads will need relief and management. The good news? 38 stops along the rapidway routes will reduce congestion and make it more convenient and faster to get you to your destination. And you’ll keep moving! York Region is full of thriving communities ready to be discovered and enjoyed. Rapidways will help to create pedestrian-friendly places to live, work, shop and play in close proximity. More connections. More growth. A stronger economy. And reduced congestion. Now that’s amazing! Metrolinx will oversee asset preservation and replacement decision-making and funding. 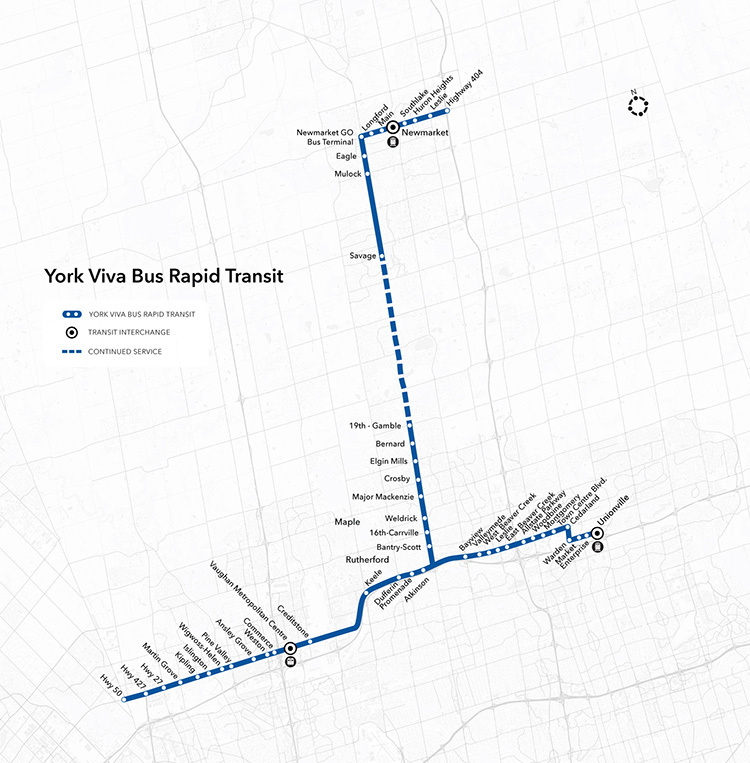 August 2013: The first stretch of Viva Rapid Transit service launched in the rapidway along Highway 7 from Bayview Avenue to Highway 404. 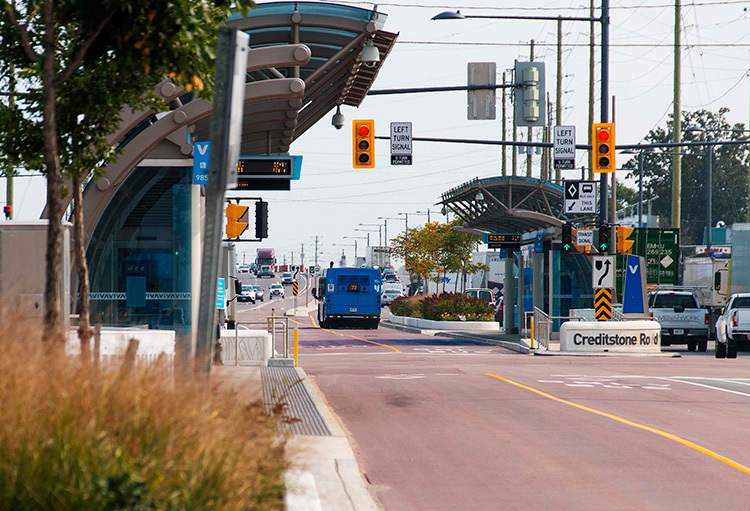 August 2014: The second stretch of Viva Rapid Transit opened from Highway 404 to South Town Centre Boulevard. 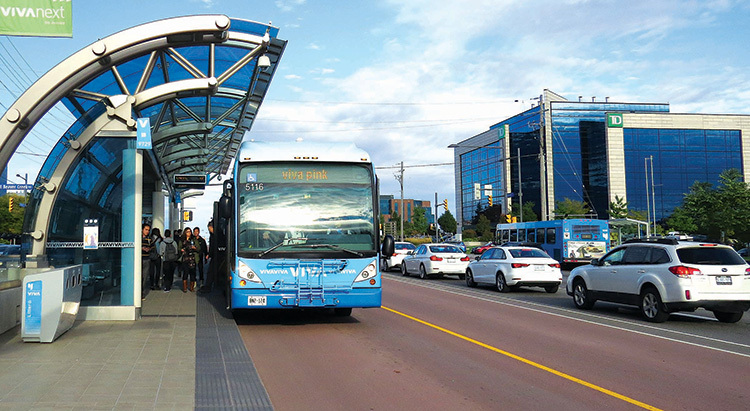 End of 2014: The last piece of Viva Rapid Transit to Warden Avenue opened. Summer 2015: Finishing touches were added. Combined opening: The segment west of Jane Street will be coordinated with the opening of the Toronto-York Spadina Subway Extension project. From the Centre Street and Highway 7 intersection to Yonge Street via the existing Viva route on Centre Street and Bathurst Street. 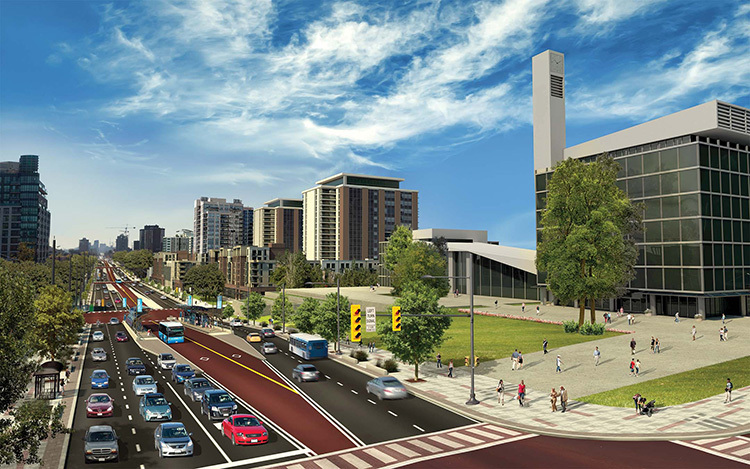 2014: Completion of Davis Drive widening and a 7 km rapidway along Highway 7 from Yonge Street to Warden Avenue at Enterprise Blvd in Markham.